A globalised economy makes it almost impossible for businesses to stop flying in order to cut down their carbon emissions - meaning that travel insurance is still crucial for business travellers. 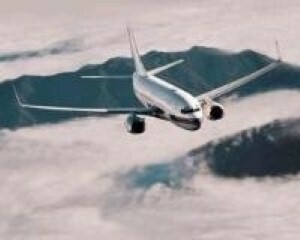 That is according to corporate services provider A T Kearney, which suggested that businesses can be eco-friendly without giving up all of their flights. Margaret Hansen, director of corporate travel at the company, said the corporate responsibility is about being aware of the environmental issues and "doing the best that we can". She also suggested that businesses should encourage their suppliers to make better use of energy and resources in order to help reduce industry carbon emissions. "We work in a global economy so it doesn't mean you are not going to travel," Ms Hansen noted. On the topic of the aviation industry in particular, she added: "There are long term plans and strategies in place." The Daily Telegraph reported this month that the government is considering introducing personal flight "rations" in order to lower the total number of flights in and out of the UK, thus reducing emissions in aviation.